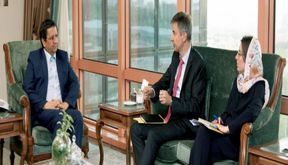 EghtesadOnline: The governor of the Central Bank of Iran discussed bilateral banking and monetary cooperation with senior Swiss and Turkish diplomats on Thursday. 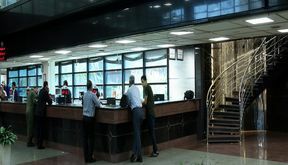 EghtesadOnline: The Central Bank of Iran’s policy to launch Open Market Operation was officially approved by the Money and Credit Council – a major monetary decision-making body – on Tuesday. 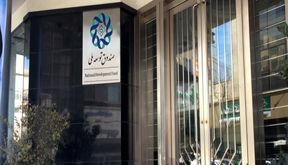 EghtesadOnline: According to a report published by National Development Fund of Iran on its website, the sovereign wealth fund, the fund gave foreign currency loans through 20 agent banks in the first 9 months of the previous year (March 21-Dec. 21 2018). EghtesadOnline: Iran traded 4.39 million tons of non-oil commodities worth $2.34 billion with Caspian Sea littoral states during the 11 months to Feb. 19 to register a 22.99% and 32.1% growth in tonnage and value respectively compared with last year’s corresponding period. 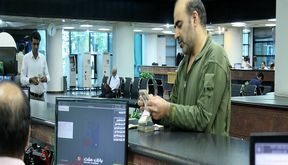 EghtesadOnline: The Majlis has asked the government to eliminate the policy of compound interest rates in banks to help promote domestic production, and the Rouhani administration is expected to inform lawmakers about what it thinks of the prospect. 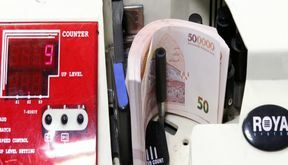 EghtesadOnline: The plan to remove four zeros from the rial is on the government agenda, again. 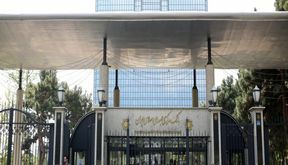 The oft-mentioned move was proposed in the past by Central Bank of Iran as part of a broader plan to revisit the monetary system. 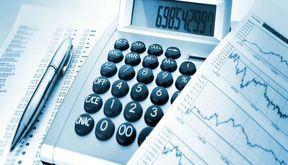 EghtesadOnline: Iran's gross domestic product saw a contraction of -3.8 during the three quarters of the last fiscal year (March 21-Dec. 21, 2018) compared to the corresponding period of the year before, the Statistical Center of Iran's latest report shows. 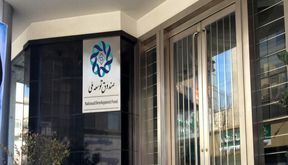 EghtesadOnline: Abdolnasser Hemmati says local banks have no plans for now to increase interest rates because of the state of the economy and bank sector challenges. 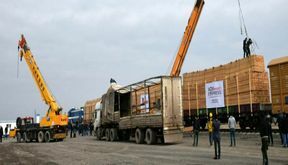 EghtesadOnline: Leader of Islamic Revolution Ayatollah Seyyed Ali Khamenei has given the administration conditional permission to withdraw from the country's sovereign wealth fund for relief and reconstruction after devastating floods. 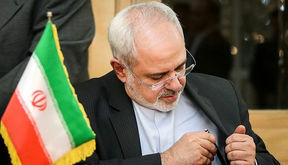 EghtesadOnline: Europe has no excuse for delaying the operationalization of its special payment channel, as Iran has now established the corresponding entity, Iran's top diplomat said.